Continuing on with our world series, we have selected 10 projects that represent Colombian design. Colombia is one of the most biodiverse countries in the world with 40,000 to 45,000 plant species, which is 10 to 20 percent of the total global species and holds the top spot for number of bird species—surpassed only by Brazil. The country is home to Rogelio Salmona (1929-2007) a Colombian architect that worked with Le Corbusier for six years at his studio in Paris from 1948 to 1954. Rogelio is among Colombia’s most celebrated modernist architects; he is the author of multiple architectonic and urban landmarks—most of them are found in Bogotá. 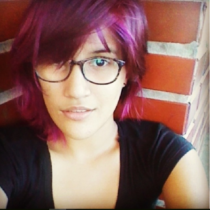 So, let’s take a look at some known (and some not-so-known) projects in Colombia. A bridge is an element that connects two points. The Mazzanti Team took this concept and elevated it, making it greener. To do this, they took a section of 26 Avenue and covered it to create a 4.6-hectare (11-acre) park that was designed to help revitalize a neighboring park. 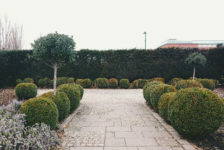 The park consists of eight small vegetated squares full of native and easily adapted plants. 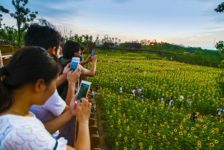 In total, there are 41,000 plants. 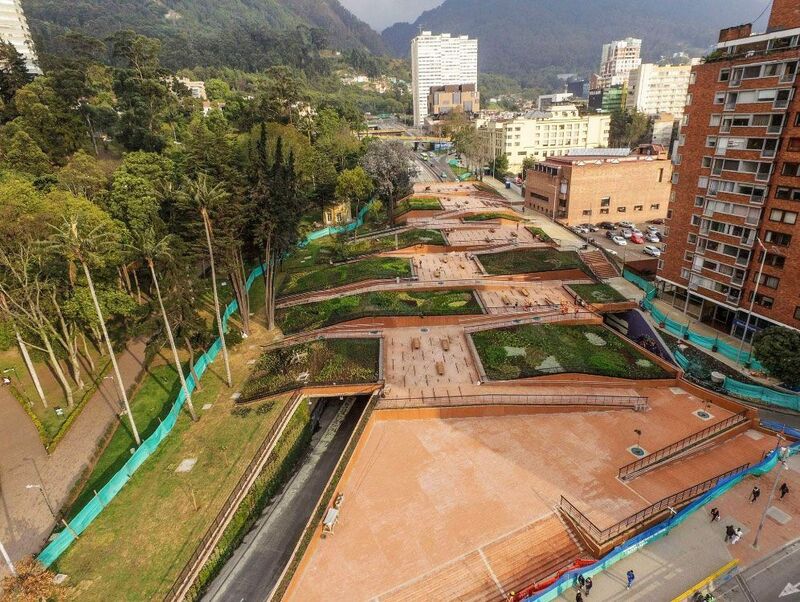 With its first stage barely completed, this is the most ambitious mega-urban project in Medellín. Ultimately, the project’s intent is to connect both sides of the river through pedestrian bridges and linear parks. With a ten-year schedule, its first stage was delivered last year and it’s ongoing. Slated for completion in 2026, it will become the largest public green space in the city. 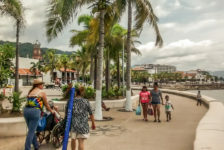 This project is part of a plan to recover the Manzanares Riverfront in Santa Marta. Through the city’s hydrological system, the design team crafted a network of recreational spaces across the riverfront. 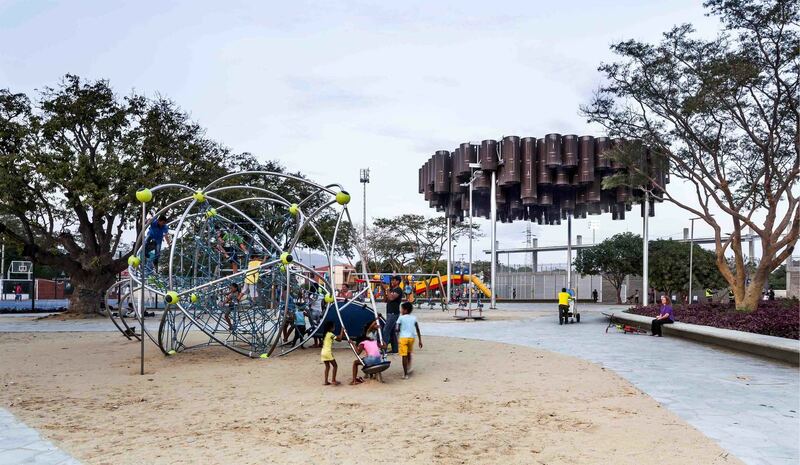 Featuring a synthetic soccer field, a playground, an adult gym area, a multi-purpose area, multiple gardens, and pedestrian walkways—it’s a popular spot for families. 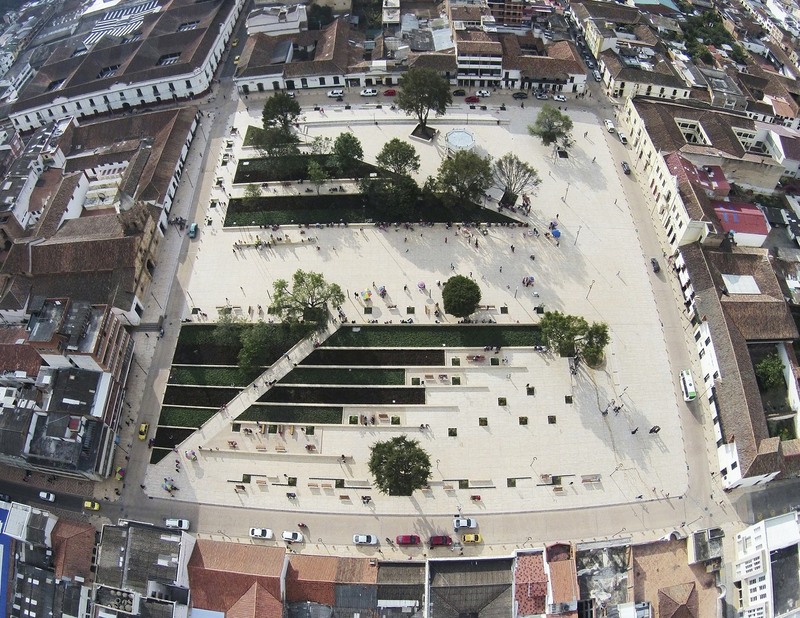 Despite its small size, the city decided to rejuvenate the Principal Park Agueda Gallardo as a place for people to meet and gather. The general design concept is based on the linear nature of the space and its simplicity. 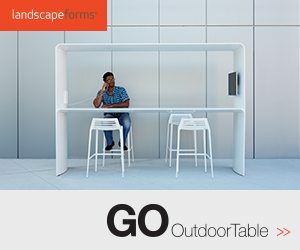 All of the urban furniture is also designed in accordance with this principle and made with natural materials like wood, stone, and black metal. The green areas and terraces include two green zones and strong geometric shapes. 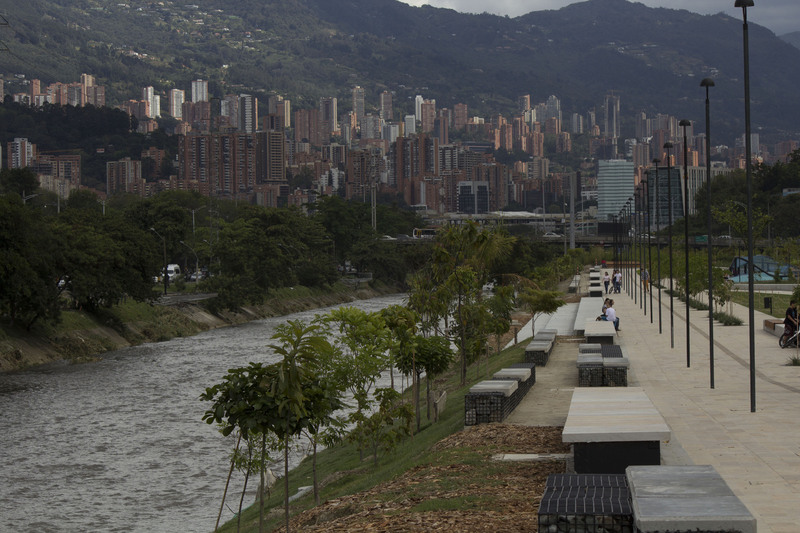 Located in the city’s historic downtown and atop Colombia’s longest urban tunnel is River Boulevard. 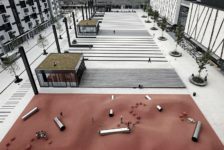 The main idea was to give this place back to pedestrians and cyclists by eliminating dense traffic and pollution. Subsequently, just a small part of the public transportation system now drives on this zone at a very slow pace. 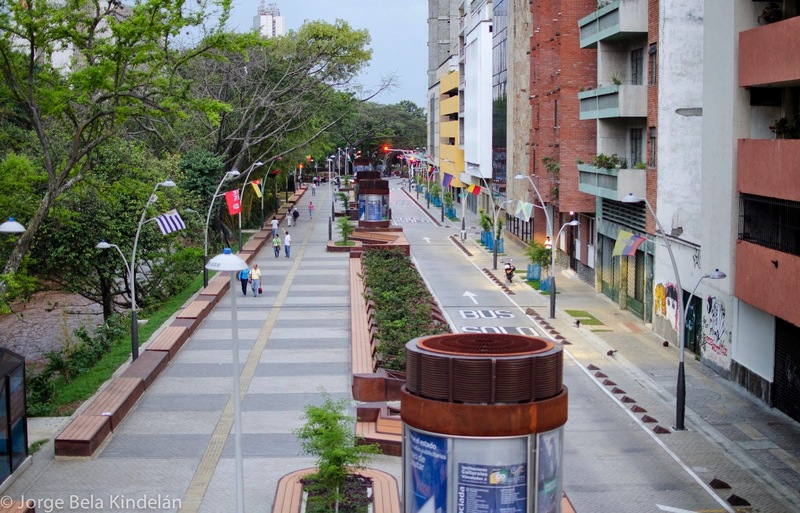 In 2014, the Colombian Society of Architects named the boulevard as “Best Urban Design of the Country”. 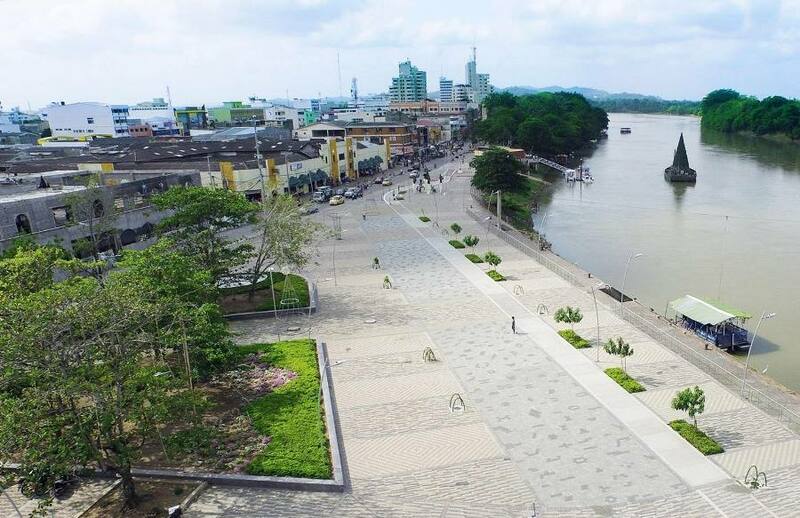 The construction of the longest linear park on the Caribbean Coast of Colombia transformed First Avenue and reconnected it to the Sinú River. 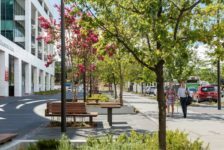 Throughout its length there is a pedestrian walkway and a bike lane that twists around the gigantic shade trees, which help reduce the urban heat island effect and makes the experience more comfortable. 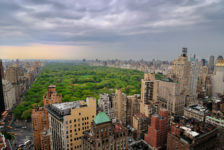 One will also find an art museum (The MUZAC), a commercial zone, children’s playgrounds, and an outdoor theater. With a public space of 5.5-hectares (14-acres) this library offers an experience like no other. Aiming to be a low-impact construction, recycled materials were used but the most interesting work was done in the surrounding green spaces. 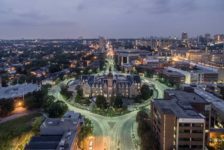 The library is nestled in an immense green area where one can find playgrounds, wooded green space, and pedestrian walkways. 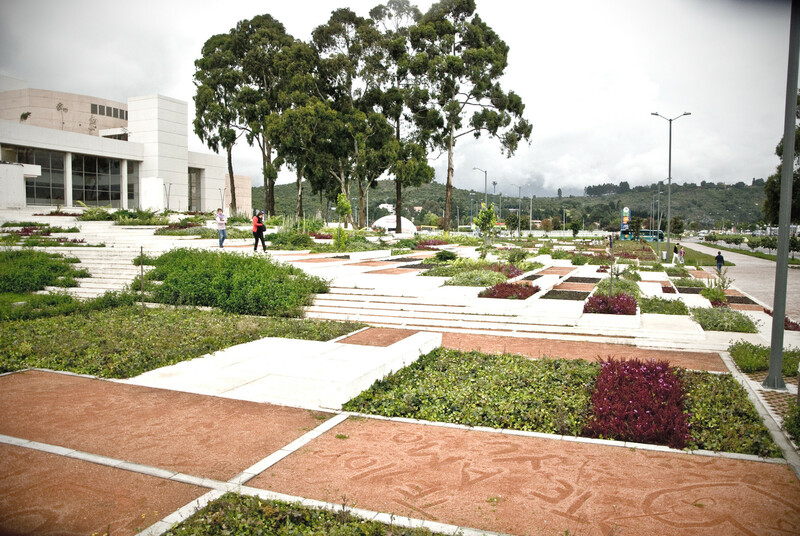 Situated in the Botanic Garden of Medellín, Orquideorama is a perfect example of how architecture fuses with nature. Orquideorama is a floating meshwork of modular “flower-tree” structures. 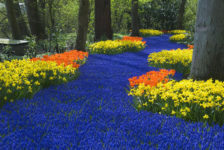 Each “flower-tree” is comprised of seven hexagons and fitted into each other, which helps control the expansion and allows for the option of continuous growth. The design is part of the environment and it links with the plants, creating a forest-like atmosphere. The Santalaia Residential Building is located east of Bogotá, in one of the most densely populated areas of the city. 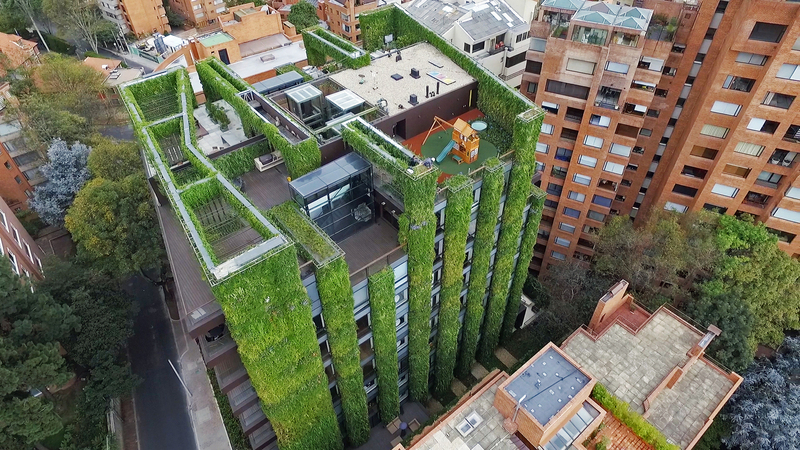 The project boasts one of the largest vertical gardens in the world covering 33,551 square-feet and is home to more than 115,000 plants of ten different species. 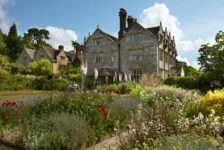 The project goes beyond a mere aesthetic goal and creates an impact through ecological alternatives. 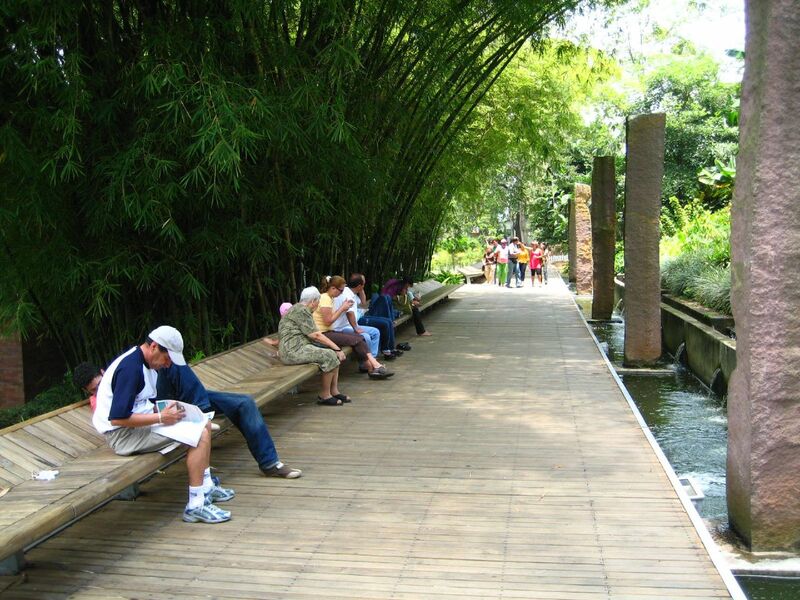 Reopened to the public in 2003 after being closed for over a decade, Parque del Agua was revitalized to reintegrate its area into the urban fabric. The design is a strict orthogonal geometry with rustic finishes that work collectively with the lay of the land. Additionally, the furniture also follows this geometry while water delineates the pathways and shapes the character of the different spaces. 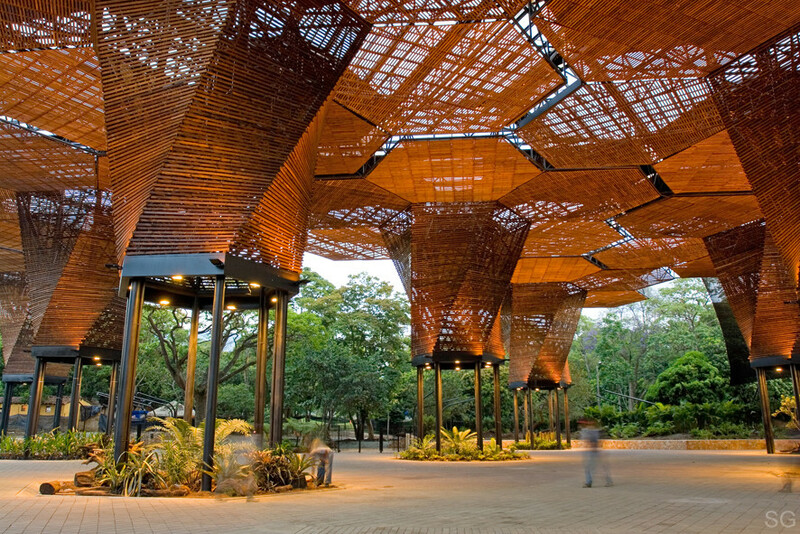 The park has been given multiple international and national awards and the Colombian Society of Architects declared it one of the most significant works of Colombian architecture from the last 25 years. 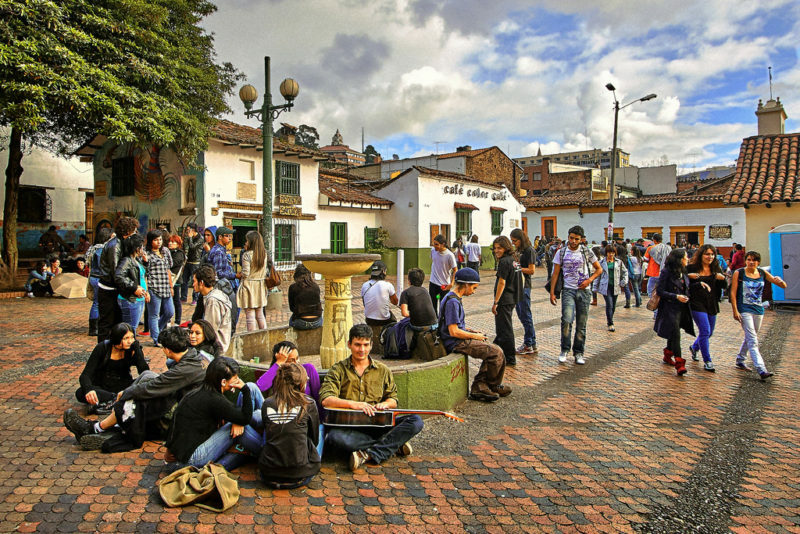 Colombia is a multicultural country where we find many backgrounds, climates, and design styles. Whether it’s Santa Marta, Pamplona, or Medellín—each of the selected projects reflect the region’s context and current need.